You are buying a new house! It’s very exciting when you find your dream home and your offer is accepted. If you are like most people purchasing your first home (or any home), you will require a mortgage to pay for most of it. Whichever lender you decide on will require an appraisal to establish the value of the property before approving the amount of the loan. In other words, they want to make sure the house is worth more than what they are loaning you. Even if you are not applying for a loan, you may want to hire an appraiser yourself to help you decide if your offer price is correct. What is a home appraisal? An appraisal is a professional estimate of the value of the property based on location, condition, and amenities of the home and recent sales of similar homes in the area. Who is the appraiser? Appraisers are licensed or certified contractors who are experts in evaluating properties and local market conditions in their area. Who pays for it? Typically, the appraisal fee is part of the buyer’s closing costs but the appraisal fee may also be paid up front by the buyer. The mortgage lender will initiate the appraisal from a third party licensed contractor. The cost is usually a few hundred dollars and the lender will provide the buyer with the amount. How long does it take? The lender will usually schedule the appraisal as soon as the loan application is in. It may take a few days or a week or two for the appointment depending on how busy the real estate market is at the time. The appraisal itself only takes a couple hours to perform. The appraiser will then produce the report, including interior and exterior photos, a breakdown of the property and comparable sales in the area. 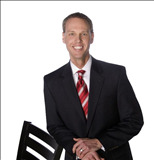 When complete the appraiser will send it to the lender. The lender will provide a copy of the appraisal for the buyer. 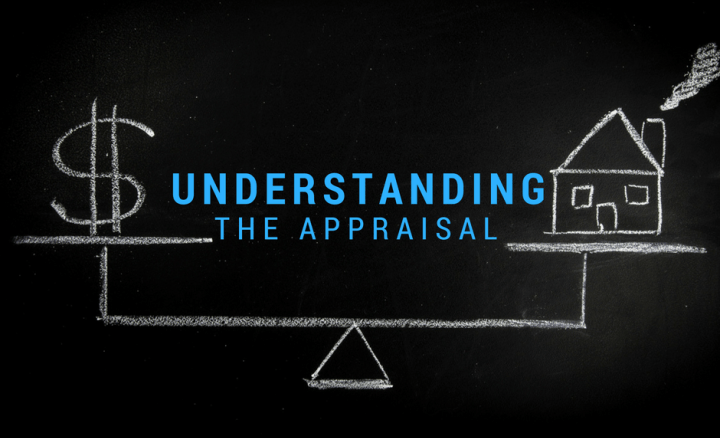 What if the appraisal isn’t the same as the sales price on the contract? What if the house doesn’t “appraise out”? If the appraised value is less than the sales price the lender will not approve the buyer’s loan without some adjustments. For the sale to go through, the sales price may have to be negotiated lower on the contract. Or the buyer may have to submit a much larger down payment. The buyer would most likely have to pay the difference between the sales price on the contract and the appraisal in addition to their down payment. Of course, most of the time the buyer’s agent is able to work with the seller’s agent to get the deal to the closing table.